Designed with efficiency in mind, the Citation CJ3/3+ is Citations mid range offering sitting between the CJ2 and CJ4. Incredibly reliable with low operating costs, the CJ3 mixes light jet performance with the range of larger aircraft such as the Citation XLS. 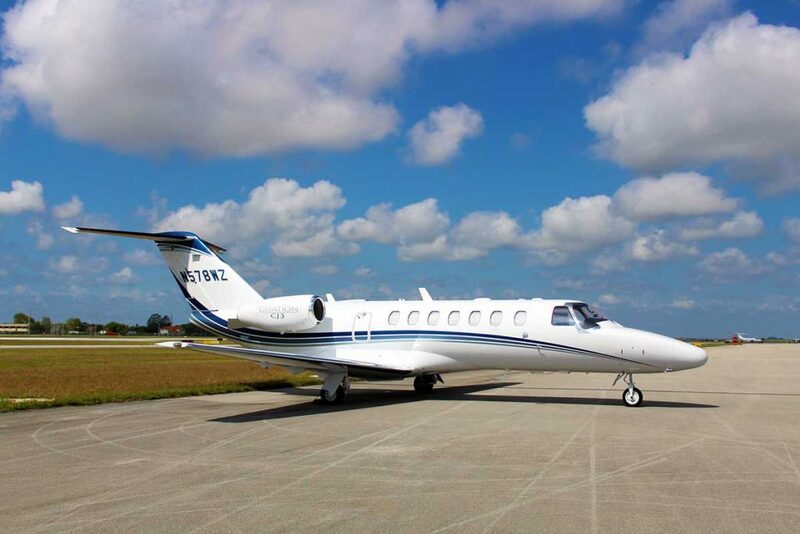 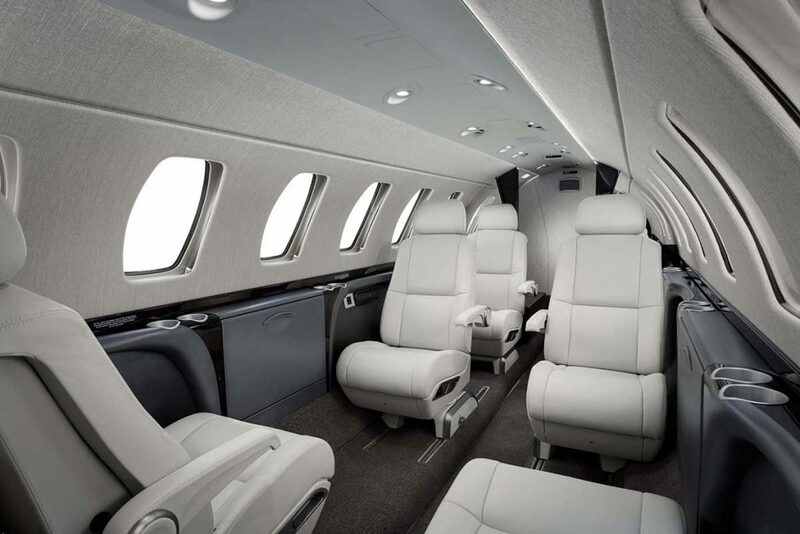 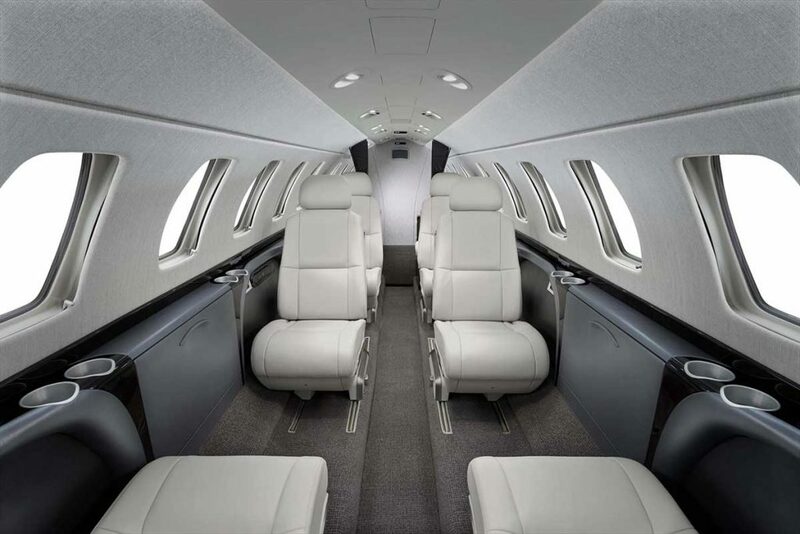 Perfect for up to 7 Passengers, the Citation CJ3 is certainly worth considering for trips up to 3 hours.